Fiction introduces new people to me and shows me how different their lives are. And yet, a good piece of fiction shows characters that have similarities to me, characteristics that I can see in myself, or my friends and family. And that is why for me fiction is so great. I recently was able to read a fun piece of Christian Fiction that reminded me initially of Shakespeare's Romeo and Juliet, as the main character was in love a man from a family that her family was in the middle of a feud with. I was pleasantly surprised, that while that is the basic story line, there is so much more in this particular book. 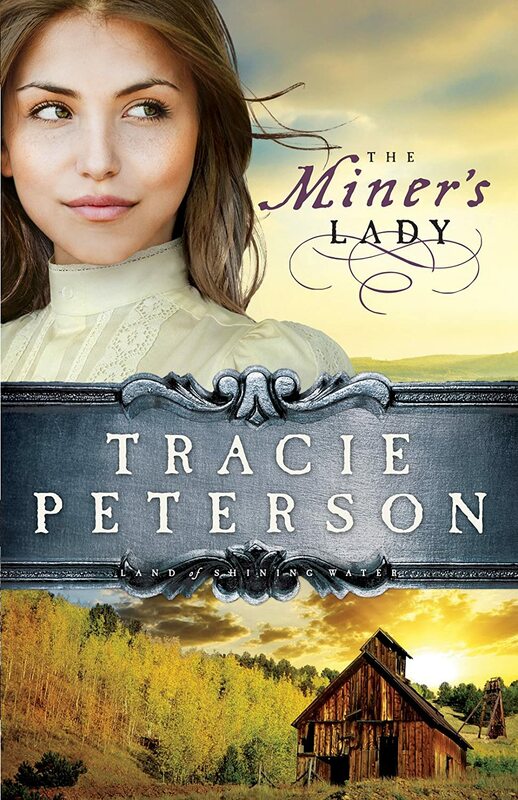 The Miner's Lady by Tracie Peterson is a wonderful book that transports you to the mining community of Ely in the early twentieth century. The story focuses on two Italian immigrant families who are both focused on family loyalty, even more so than obedience to God. Chantel and Isabella Panettas are sisters who are incredibly dedicated to their family and working together in order to have a nice life. The hang up is that Chantel is in love with Orlando Calarcos. And well the Calarcos and the Panettas have a feud that spans generations back. This is a love that will not be accepted by their families to say the least - or will it? Chantel and Orlando are sure they are to be married, and pray for the hearts of their families to be softened. It is interesting to watch the power of prayer in this book as prayer is the catalyst for much of the action in this book, which I would never had guessed. And yes there is some action inside these chapters. I really enjoyed how in-depth the author made each character. There are quite a few characters in this book, and they each come to life as the story progresses. I could see how such a story line would focus on just a couple of characters and allow for many one-dimensional characters, and that simply was not the case. The setting was also beautifully detailed. As I am a mid-west girl, I know next to nothing about mining, especially mining in the early 20th century. The author does a great job of describing the town that forms near the mines and the contrast with the actual mine. She also does a great job of showing a middle-class family working together to have a nice home in such a time period. 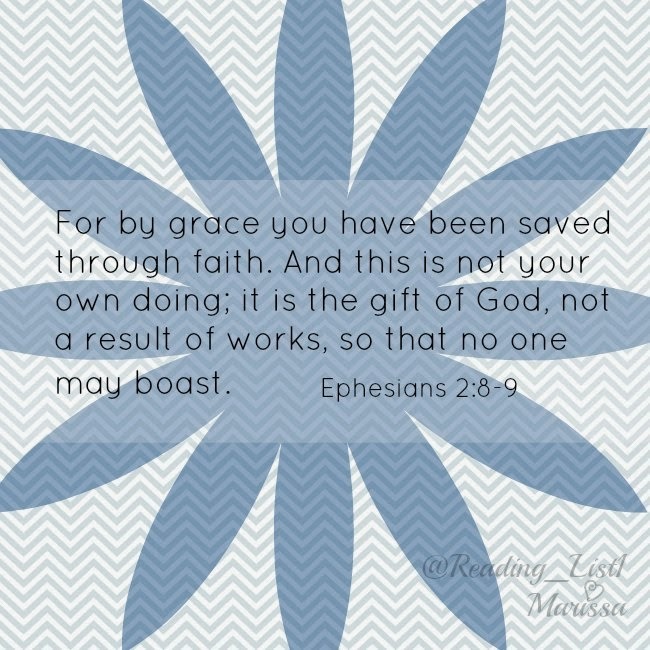 This book is most certainly a Christian focused book. And as such, it can sometimes fall into the preachy side of writing. Although I was able to let most of the preaching slide, I'm not sure all readers would be able to do so. This book is simply a fun read. The timeless plots of Shakespeare tend to become great stories for modern readers, when authors can add in some new twists and turns, and this book does just that. Sure there are not many (although some) surprises, especially when it comes to the ending, but still it's about the pages in the middle that make a good piece of fiction good. Also, this is an easy read. It grabs hold of you quickly and keeps moving forward. So although a little long for busy moms to squeeze in, it is worth the time. I certainly enjoyed this book, but because of the length, I doubt I will read it again. I would recommend this book to anyone who loves historical fiction, as I have not come across too many books set in such a period. It brings a new world to life. Also I would lean towards the Christian community for this one, as there are may "preachy" moments. 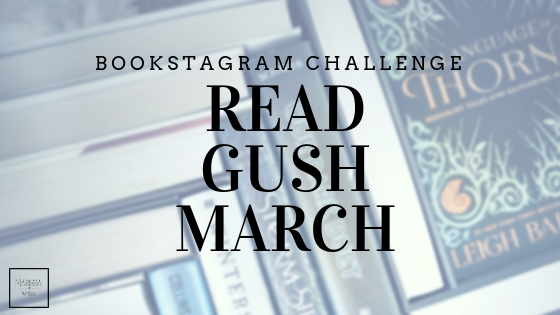 Are you a historical fiction reader? What have you fallen in love with most recently and was it at all because of the setting? I'd love for you to join the conversation! 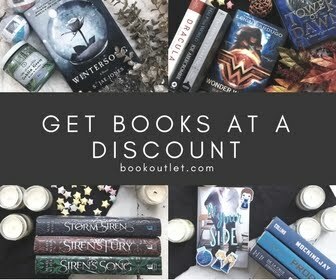 If you are considering adding this book to your home library, would you think of going through my affiliate link below and supporting Reading List in the process? Thank you! *I did receive a free copy of this book from the publishing company in exchange for an honest review. The thoughts above are 100% my own.